The Wiley-X SG-1 Matte Black Asian Cut Frame with Lens Gaskets is a comfortable and durable frame with a unique feature of lens gaskets that allows you to keep the frame and swap out different lenses. 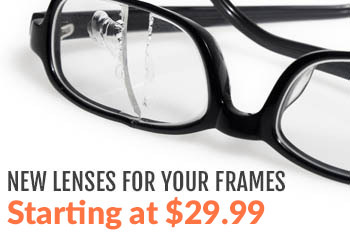 This frame meets ANSI Z87.1-2003 High Velocity Standards. 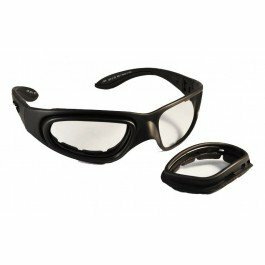 This wrap around goggle frame is prescription compatible. 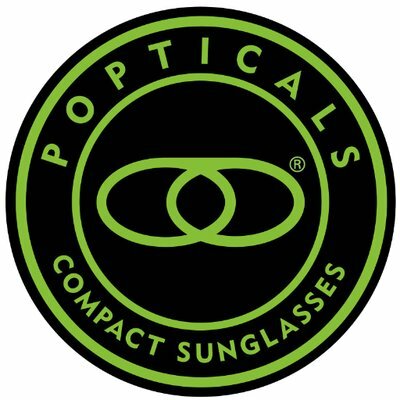 The TOP DOWN™ VENTILATION SYSTEM lets air flow through vents in the top of the Facial Cavity™ Seals and out the bottom, which means your lenses stay clear when things heat up. From barreling down a desert single-track to climbing up an unyielding rock face, Top Down™ Ventilation ensures clear vision. this twkst of fate didn’t came about earlier!